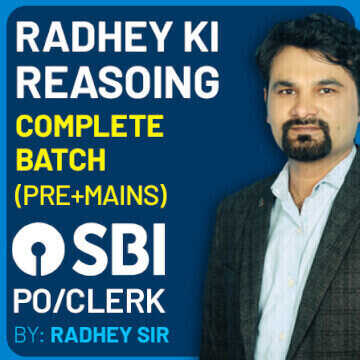 So, all that you need to do is to have a pre-planned strategy so you are not a bundle of nerves while attempting the NIACL Phase-II Exam. 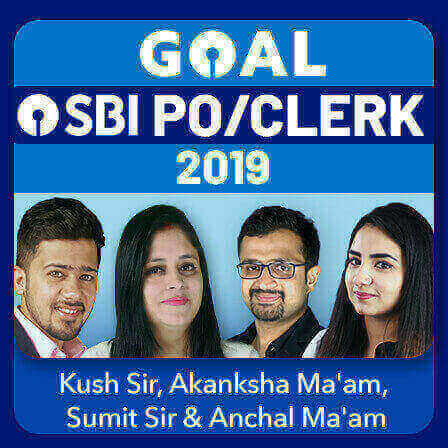 One really needs to prepare herself in a way that she is able to handle the examination pressure with poise. 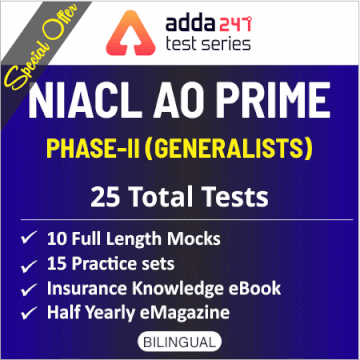 And students, to help you practice for the upcoming NIACL AO Phase-II Examination, Adda247 brings to you NIACL AO Mains Prime 2019 Online Test Series (Special Offer) and NIACL AO Phase II 2019 Online Test Series (Special Offer). Adda247 test series incorporate a variety of problems that equate the level of commonly asked questions, previous year questions, and fresh pattern questions. Computer-based Test Series help you save your time as they simulate the real tests and let you know you how to attempt the examination in a way that you are able to attempt the maximum number of questions within the given time limit. You can identify what topics you are good at and where you lack. Computer-based Test Series also help you save your time as they simulate the real tests and let you know you how to attempt the questions in a way that you are able to attempt the maximum number of questions within the given time limit. 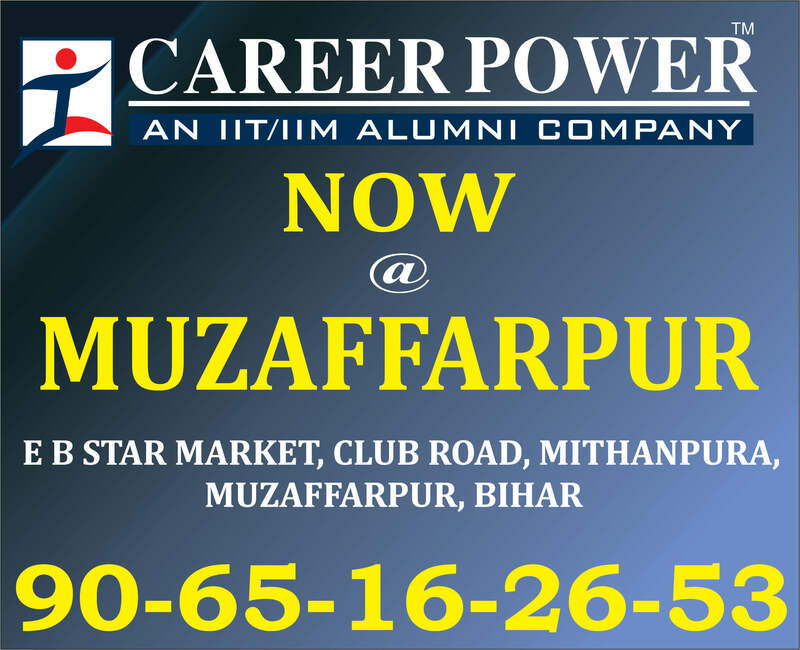 It also gives you an All India Rank so as you can assess where you stand and how much more you need to pull. 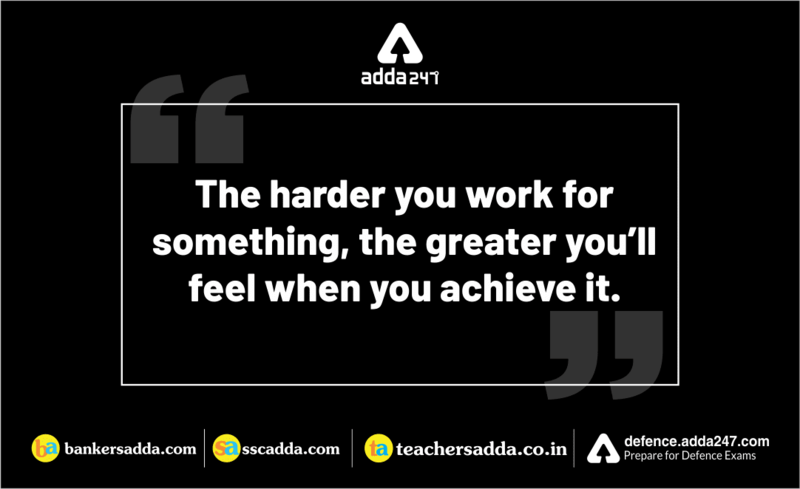 Adda247 test series comprise of a range of questions that equate the level of frequently asked questions, previous year questions, and new pattern questions for all sorts of examinations. 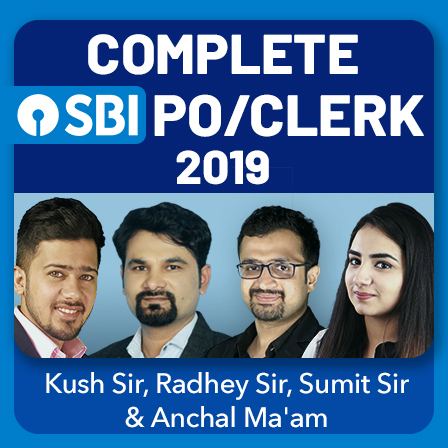 With this package, discover where you stand and how much more you need to strive, because, in this fight for a seat of NIACL AO, it's like, shape up or ship out, and you are the one who has to decide if to withstand the competition or quit. If you are willing to bring the house down then subscribe to Adda247 NIACL AO Special Offer Test Series while the going is good. 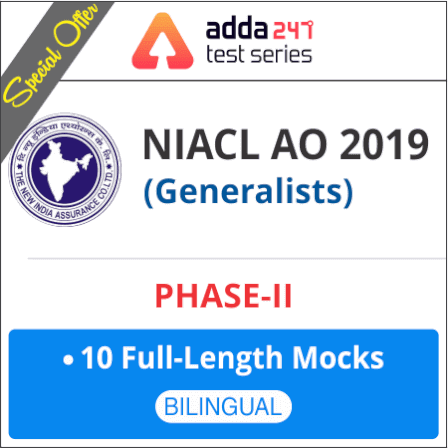 Get NIACL AO Phase-II Prime 2019 Online Test Series Now!! 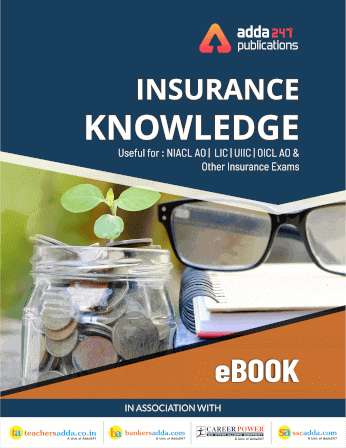 To pave your way to ace the grades in General Awareness Section of Insurance Exams, Adda247 Publications brings to you the Insurance Knowledge Ebook with important fact and figures related to insurance and insurance industry. The book, which is prepared our GA whiz, Gopal Sir, provides details about History of Life Insurance, IRDAI, Indian Insurance Market, Types of Insurance, ULIP, Public Sector Insurance Companies, Abbreviations related to Insurance Industry, Government Insurance Schemes and much more. 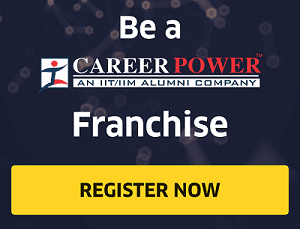 This book will not only help you ace the General Awareness Section of Insurance Exams but will also help you sail through the Personal interview round of examinations held to recruit officers in the insurance industry. 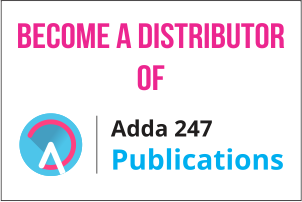 What's There In Adda247 Insurance Knowledge Ebook?